The Buffs was one of the first infantry regiments in the British Army. With origins dating back to 1572, it took part in many campaigns in the years that followed. In 1960, after nearly 400 years of distinguished service, the regiment became part of The Queen's Own Buffs, The Royal Kent Regiment. In 1572, Protestant rebels in the Netherlands called on Queen Elizabeth I of England for military help. Three hundred men from the Trained Bands of the City of London were selected to serve in Thomas Morgan's Company. By 1665, still fighting in the Netherlands, this unit had become one of three English regiments in a seven-strong British brigade. That year, the latter was required to choose between allegiance to the Dutch Republic or disbandment. The three English regiments chose to disband. Their veterans returned home and were formed into the Holland Regiment. 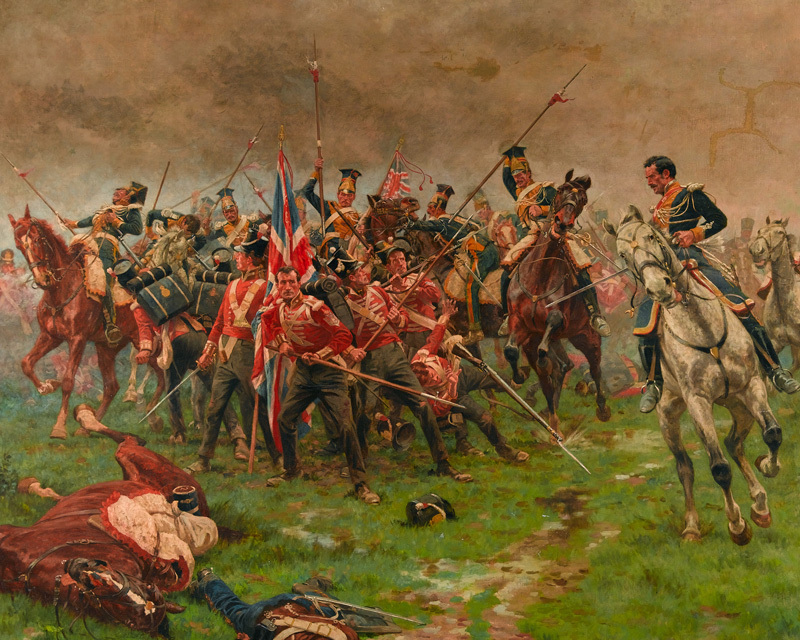 This marked the regiment's formal entry into the British Army. Its first service was against the Dutch Republic its soldiers had so recently left. In 1677, the regiment contributed a company to the force sent to the British colony in Virginia. The following year, the regiment raised a 2nd Battalion (disbanded in 1679), which fought alongside the 1st in Flanders for a year. In 1688, the Dutch ruler William of Orange seized the British throne. To avoid confusion with existing Dutch units, the Holland Regiment was renamed Prince George of Denmark's Regiment after William's brother-in-law. How did The Buffs get their name? 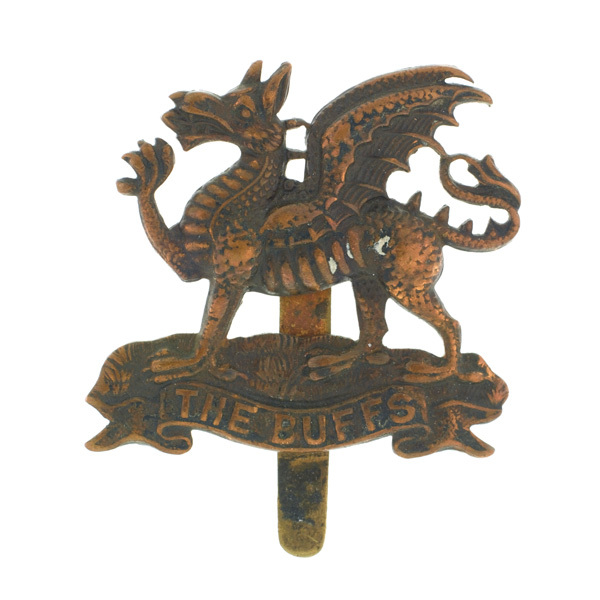 The 3rd Regiment received its nickname of 'The Buffs' because it had been issued with buff coats when it first served abroad in the Low Countries. It was later given buff-coloured uniform facings (collar, lapels and cuffs) and waistcoats to distinguish itself from those of other regiments. The regiment returned to Flanders five times in the first half of the 18th century. This period also saw it raiding the Spanish coast, operating in Germany, and fighting in Scotland against both the 1715 and 1745 Jacobite Rebellions. In 1751, the regiment was given the numeral 3 in the line infantry order of precedence. That same year, its nickname of 'the Buffs' was incorporated into its title. There was a further change of name in 1782, when the title East Kent Regiment was added. In 1756, it raised a 2nd Battalion again. 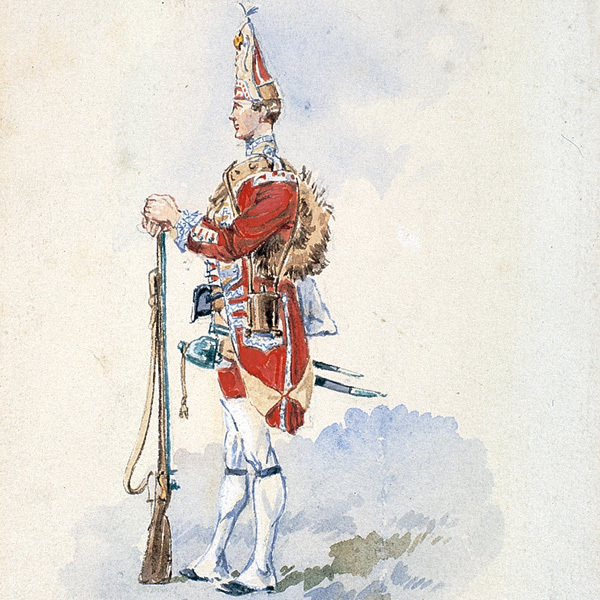 Within two years this had become an independent regiment as the 61st Foot. The regiment took part in the Rochefort and Belleisle raids in the 1750s, before fighting in the Peninsula in 1762 and Minorca in 1763. It fought in the American War of Independence (1775-83) and, apart from a return to Flanders in 1794, spent much of the 1780s and 1790s in the West Indies. During the Napoleonic Wars (1803-15), the regiment served in northern Germany, Madeira, the Peninsula - where it fought from 1808 to 1814 - and North America, for the last year of the War of 1812 (1812-14). After a spell of garrison duties in France and Ireland, it spent 1821 to 1827 guarding convicts, both on the outbound voyage and then in Australia itself. Next came 17 years in India, followed by service in the Crimean War (1854-56) and the 2nd China War (1856-60). 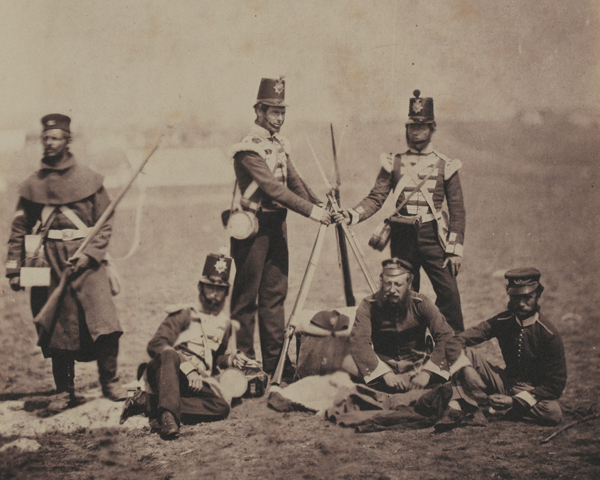 In 1857, the regiment formed a 2nd Battalion once again. The 3rd Foot survived the 1881 Army reforms unmerged. But its 99-year county association with East Kent was formalised. During the next two decades, both battalions undertook garrison duties across the British Empire. 2nd Battalion fought in the Zulu War (1879) and Boer War (1899-1902), while 1st Battalion served on the North West Frontier of India during the expeditions to Chitral and Malakand (1895-97). 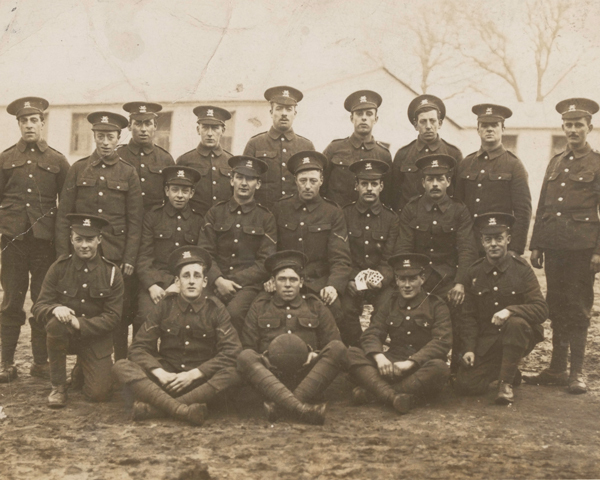 On the outbreak of the First World War (1914-18), 1st Battalion was in Britain and deployed straight to the Western Front. It stayed there throughout the conflict. Initially serving in India, 2nd Battalion joined 1st Battalion in France in 1915, before moving to Salonika for the rest of the war. The regiment also raised 12 Reserve, Territorial and New Army battalions during the conflict, serving in all the main theatres of war. Both battalions undertook garrison duties in the 1920s and 1930s, including deployments to Germany, Iraq, Ireland, India and Palestine. 1st Battalion was in Egypt on the outbreak of the Second World War (1939-45). It spent the entire conflict fighting in the Middle East and Italy. 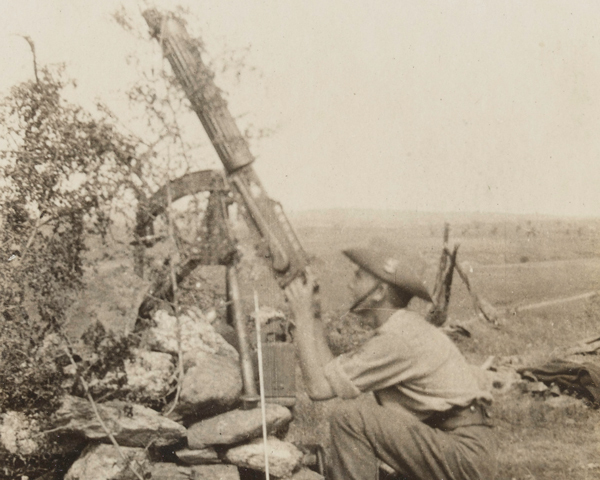 2nd Battalion fought in the battle of France, the invasions of Iran and Iraq, and the Burma campaign. The regiment raised several Territorial and hostilities-only battalions during the war. 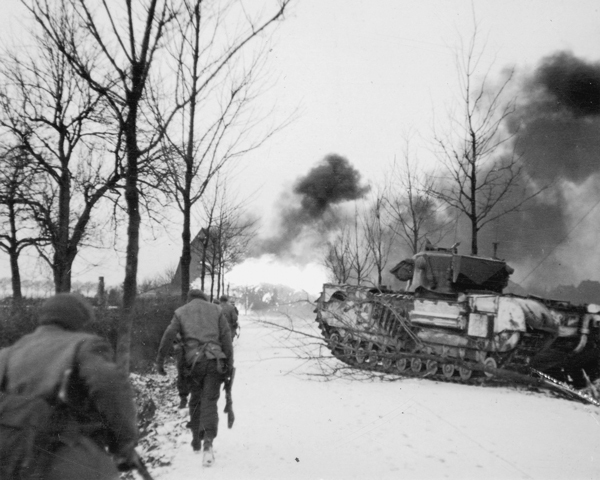 One of these, the 7th, was converted to an armoured role in 1941 as the 141st Regiment, Royal Armoured Corps, and landed in Normandy in June 1944. Following peacekeeping duties in Greece, 1st Battalion was disbanded in August 1947. 2nd Battalion was moved from India to Malaya in November 1945, operating there and in Hong Kong until being renumbered as 1st Battalion in 1949. The regiment then went on to serve in Sudan in 1950, Egypt in 1951, Kenya in 1953, West Germany in 1955 and 1959, and Aden in 1958. 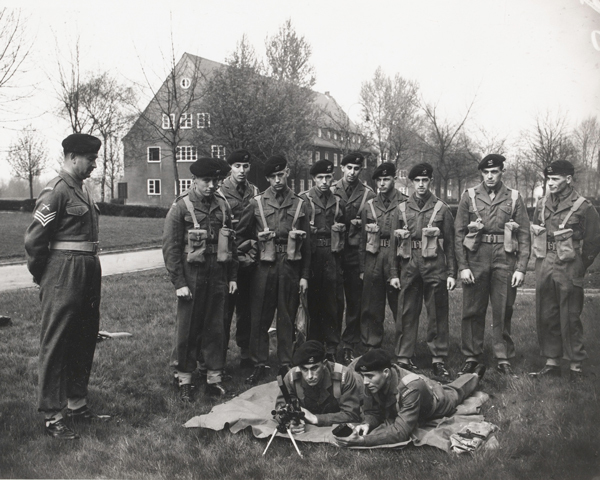 In March 1961, after 389 years of service, the regiment merged with The Queen's Own Royal West Kent Regiment to form The Queen's Own Buffs, The Royal Kent Regiment.